Daily Prompt: Elicit | Bonkers Away! Have you ever been on a jury duty? 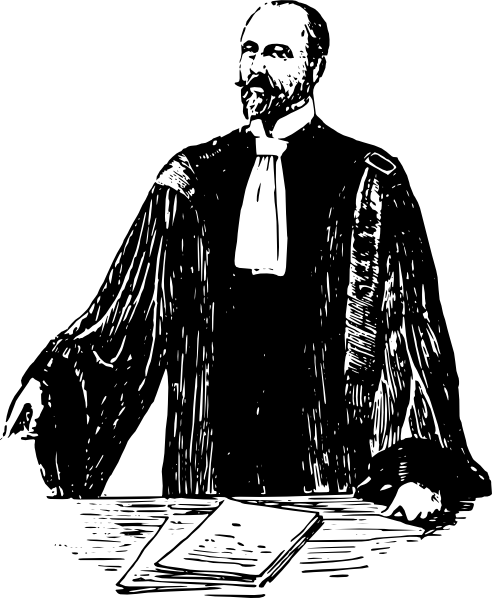 Have you ever noticed how the prosecutor treats a defendant on the stand? They keep on badgering, badgering, badgering until the judge stops them. Defendant feels like a snake is squeezing the life out of him. Talk about an elicit moment! Categories: Elicit | Tags: Elicit, jury, prosecutor | Permalink.